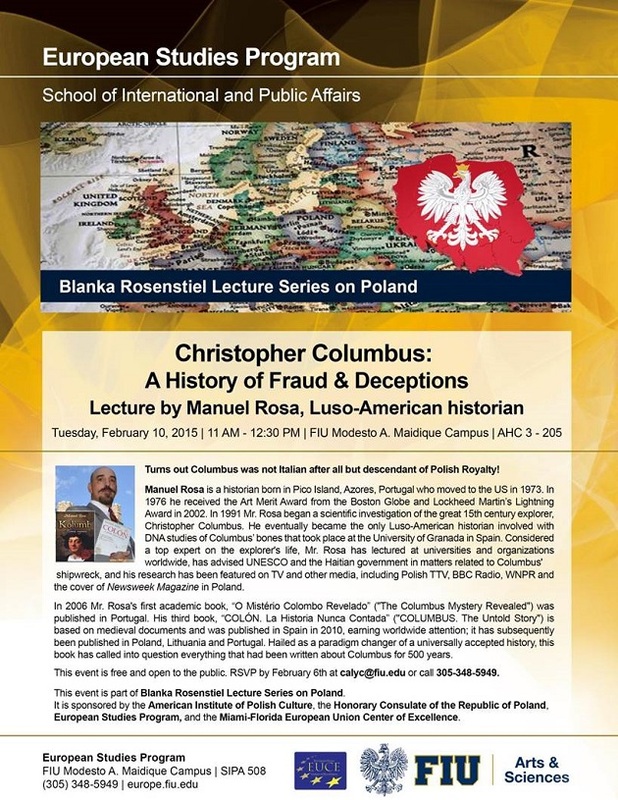 Christopher Columbus 'was son of Polish king'. 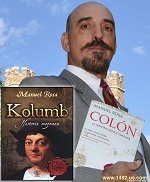 Portuguese historian Manuel Rosa, believes he has solved the 500 year-old mystery of the adventurer's true identity after a thorough investigation of medieval documents and chronicles. The origins of the man who discovered the Americas has long been a subject of speculation. Contemporary accounts named his birth place as the Italian port of Genoa to a family of wool weavers but over the centuries it has been claimed that he was a native of Greece, Spain, France, Portugal and even Scotland. Others claimed his origins were hidden because he was Jewish or secretly working as a double agent for the Portuguese royal family. But the latest theory suggests that the great navigator, who died in 1506 after four voyages to the New World, was in fact of royal blood: the son of King Vladislav III who was supposedly slain in the Battle of Varna in 1444.